CROMAX has been designed to help customers achieve their goals while driving productivity from the front of the body shop to the back. 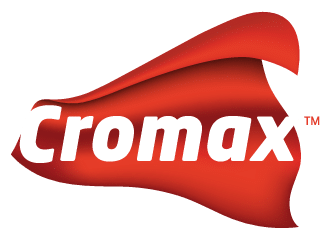 Count on CROMAX for coatings systems made to support easy, quick and accurate application; for business and marketing support to help you take your business further; and for innovations designed to simplify and streamline the refinish process. For decades, IMRON polyurethane enamel has been the finish of choice for leading heavy-duty truck, bus and rail manufacturers. 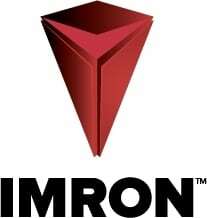 IMRON paint boasts the highest durability levels, outstanding graffiti performance on topcoats and clears, reliable corrosion protection and excellent resistance to chemicals and weathering, as well as shock and impact. It is no wonder then that IMRON paint is widely approved by OEMs, other commercial users and almost all European railway institutes. 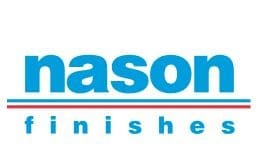 Formulated to be fast and easy to apply, NASON products are designed to work together as a system to give you an option when time and money are limited. NASON undercoats are designed go on easy and dry quickly, while NASON clear coats are designed to help provide a high gloss that lasts. Combined with the NASON Ful – Base Color Mixing System, you should need just one mixing machine to produce thousands of colors for cars and trucks, as well as colors for machinery and equipment. No wonder NASON is known for Value in a Hurry. As Europe’s leading automotive refinish paint supplier, STANDOX has been in the market for more than 55 years and is used in more than 80 countries around the world by technicians who we believe have a passion for perfection. The brilliant performance and consistency of STANDOX systems is underpinned by exacting standards and quality management aligned with ISO/TS 16949. Designed using mixing toner from an advanced technology platform, RIVAL delivers good hiding with one cross-coat for most colours. The breadth of the Rival colour offering includes solid and metallic colors to provide the ability to match thousands of commercial fleet color positions. 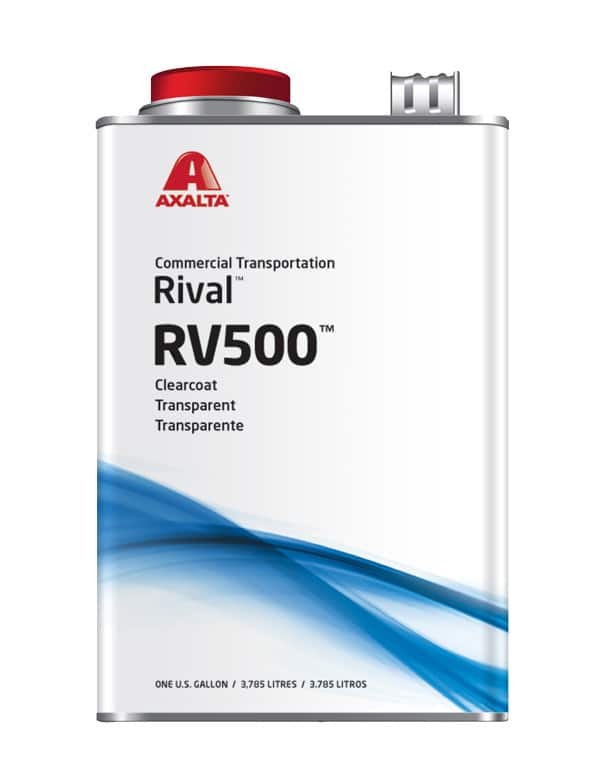 Rival™ is compatible with other Axalta commercial finishes undercoats and offers a two-year warranty to AOQ-Commercial refinisher shops.